And here come the scores of my daughter. Until now she liked playing Asteroid Cowboy, Spike, and Floor Is Lava best. EDIT: Just did another update because in the meantime nexus6 posted scores. VectorX, Malban, Chainsaw, and nexus6 have qualified. Quite some Vectrex activity this week-end. 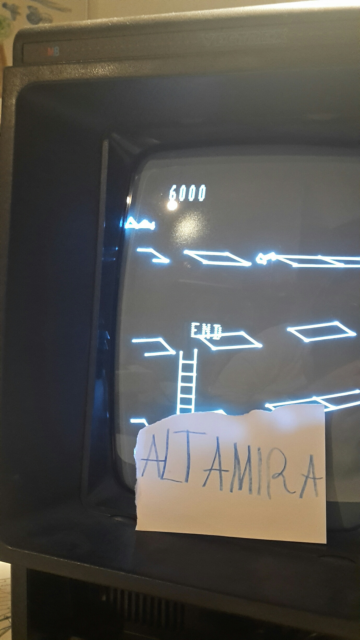 And from what I see first really high scores came in: Congrats, Malban to your excellent Vector Patrol score of almost 300.000. And 530 points in Asteroid Cowboy seem pretty high to me. A pity that the game crashes every now and then - I had crashes during testing phase and Andreas did some fixing but obviously not 100%. But we know well that even original GCE games aren't 100% bug free - e.g. the famous level 13 bug of Minestorm. 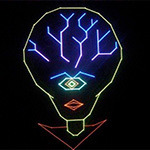 Your / Chainsaw's 119.000 in Scramble would make a second rank in the highscore list hosted at www.vectrex.co.uk. Well done especially knowing that you could repeat this almost any time. fmml: Good to see scores from another Vector War veteran, here. nexus6: Wow, that's positive surprise! I didn't expect you to be around, again! And with your submission of scores of 7 games you qualified right away. When the heck do powerups appear though? @ Len: Congratulations to your qualification! fruktodlaren : Typo in your name is fixed. There seems to be a lot of competition this year. Very good to see. Gonna try as many games as I can. He surprised everyone with being a natural talent on Spike. 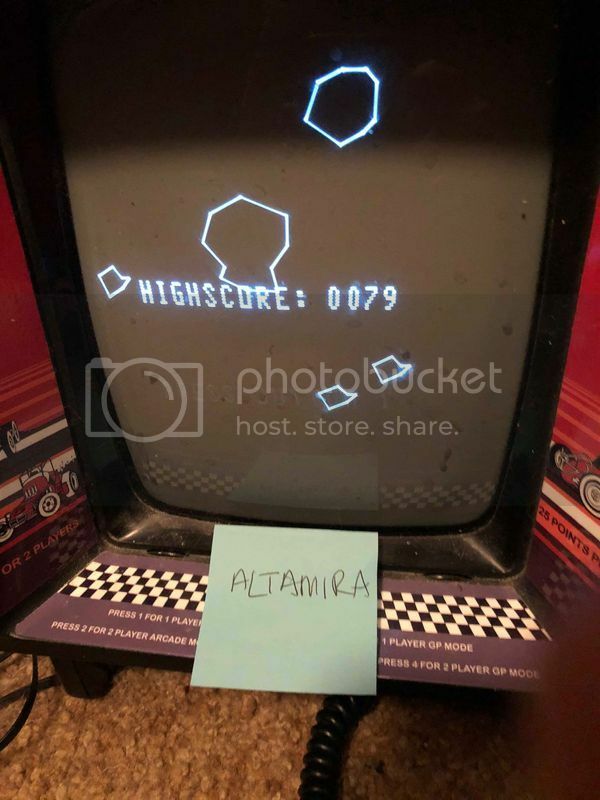 She tried, failed, tried again and basicly grinded Pole Position, to get a score that beats mine with uncomfortably much. 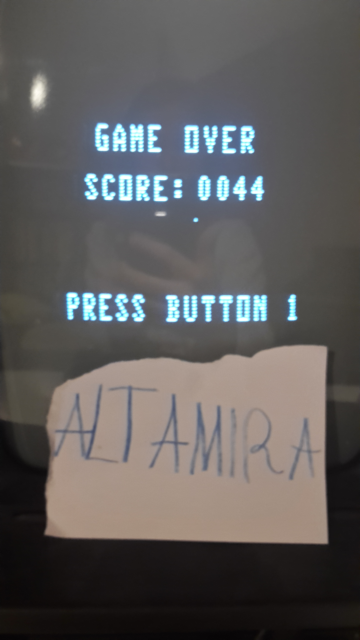 12 years old and beats her nerdy vectrex fanatic father in a vectrex game she played for the first time yesterday. A game which I have been playing for at least a couple of years longer than she has. Enough story, here is the scores. I have not been idle either. Improved some scores, but nothing that will change anything I am afraid. Now I have experienced Astroid Cowboy crashing. It seems to be totally random and not tied to any specific action in the game. Wow, she beat her own score again just now. My jaw dropped and remains on the floor currently. O.k., I give up for now: Whenever I've uploaded the new highscores and wanted to write up a short summary, there were new scores. 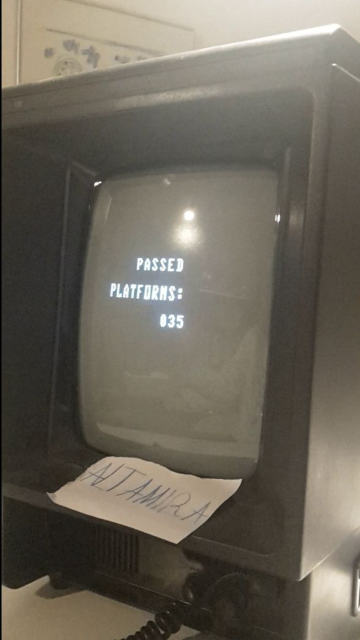 Highscore list has been updated but last score of Len is missing. I'll do the final update for today a bit later when everybody is in bed. Apart from that: Great scores and great that there is such a lot of activity. With 50tbrd (Welcome, Tony!) onboard it's 15 players, now, 12 qualified. Cool!